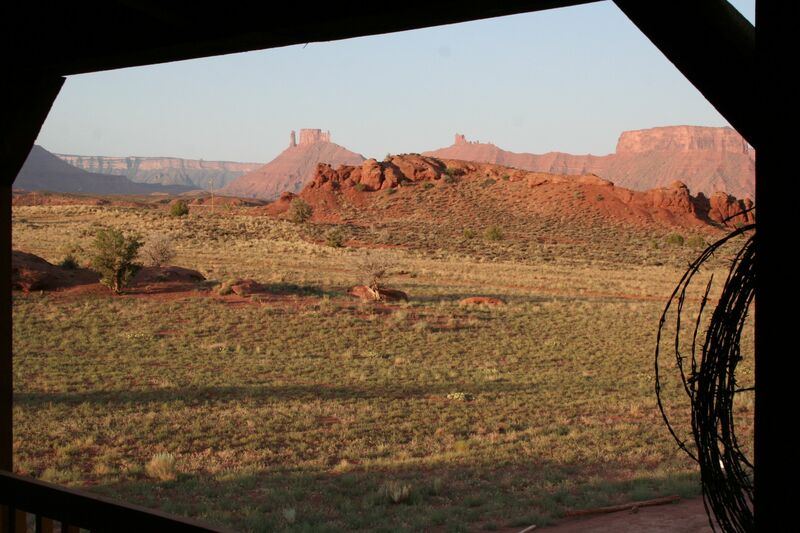 After Colorado we headed on a road trip across to the state of Utah and the Canyonlands National Park. We were greeted by 45 degrees C a temperature that makes you want to get straight back into the air conditioned car. 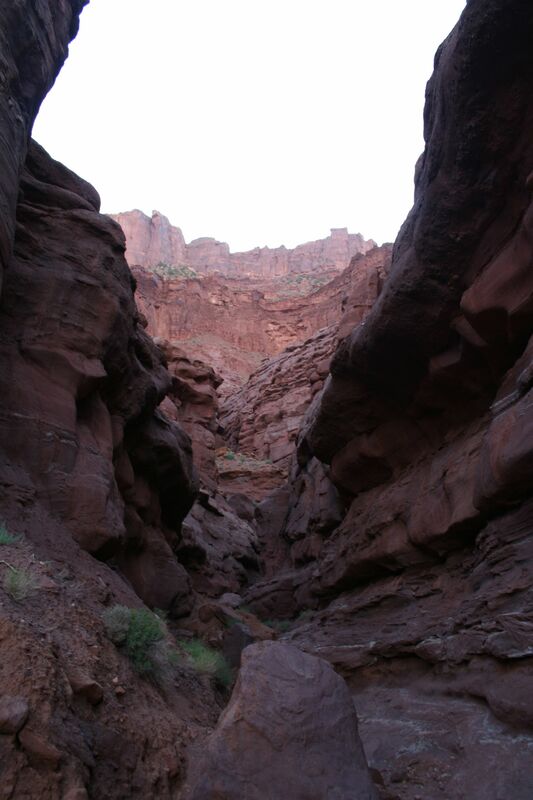 Despite this, the scenery was incredible, everywhere you look striking red cliffs tower above. We spent a morning canyoning or canyoneering as it was known there, beginning at 6am to avoid the extreme heat. This was a great experience for any adventurer though would have benefited from running water as the pools were all a little stagnant due to the time of year. We did this about an hour from where Aron Ralston got stuck who wrote “Between a Rock and a Hard Place” the story behind the film “127 Hours”. Moab is an incredible destination that I would recommend everyone to visit. No photo can do it justice and describe what it’s really like, a landscape surrounded by huge natural monuments and of course the famous arches in the national park.